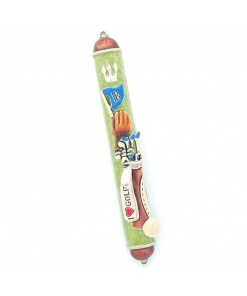 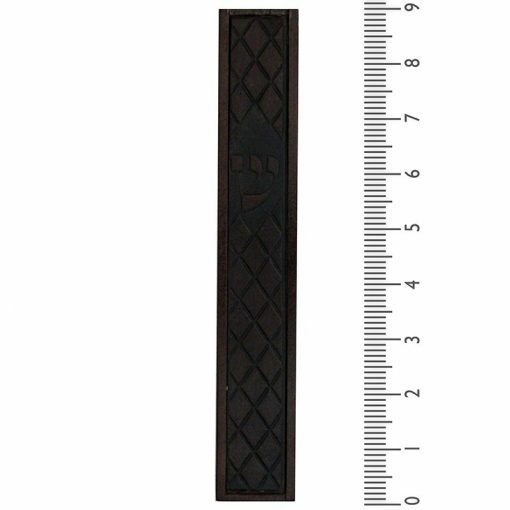 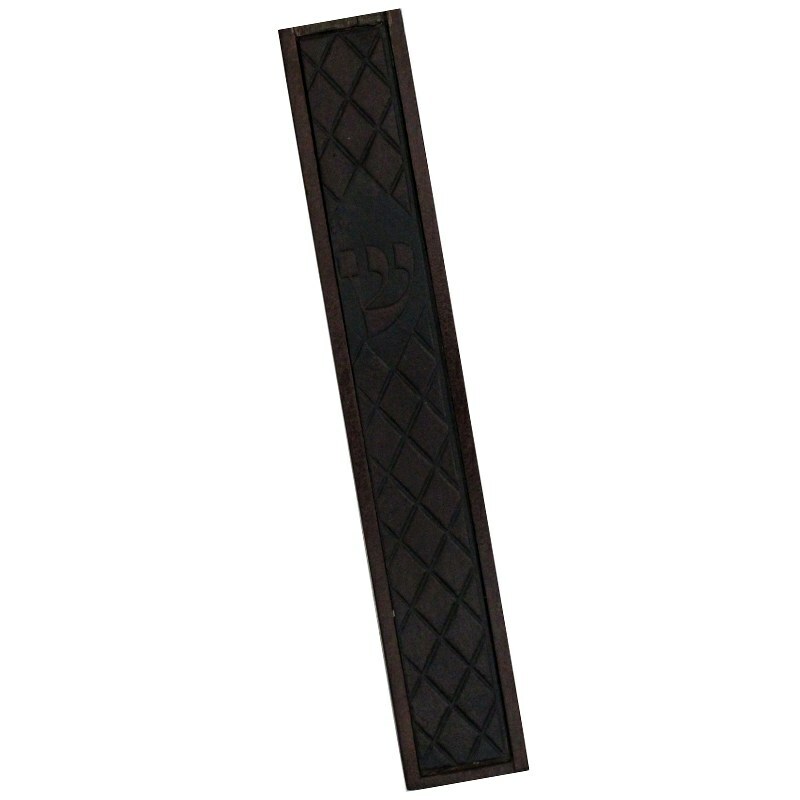 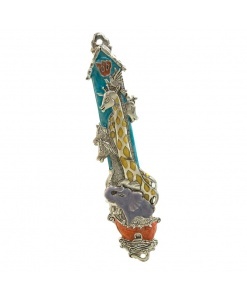 This Mezuzah with Rhombus Patterned Leather – 2XL is a nicely priced mezuzah that is designed in Israel. 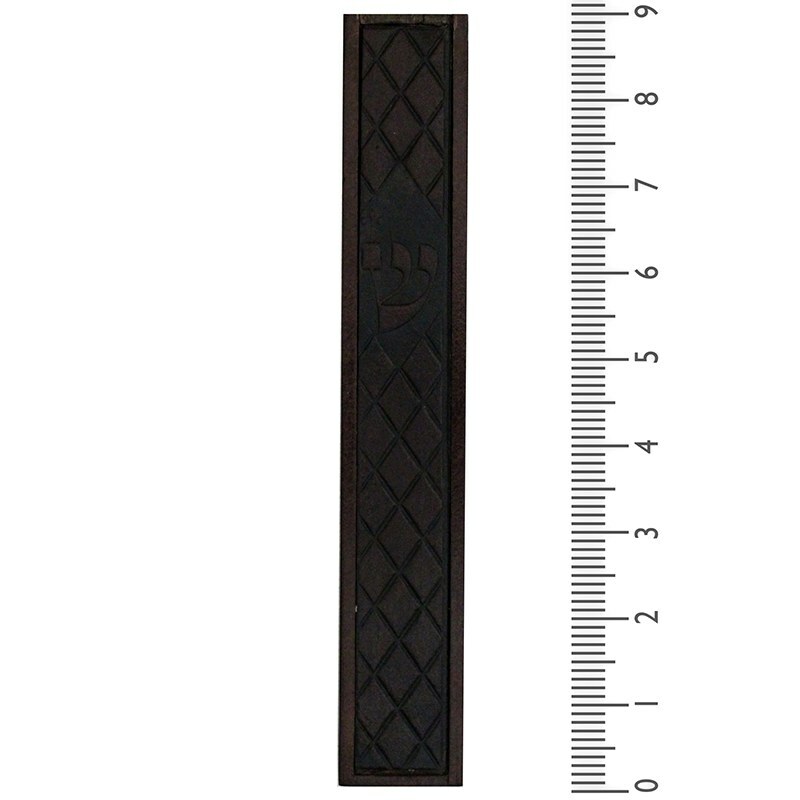 The large size of this mezuzah makes it a great choice for a Synagogue, Temple or Jewish Center. 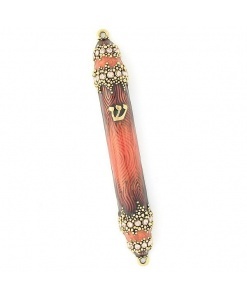 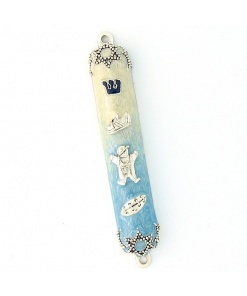 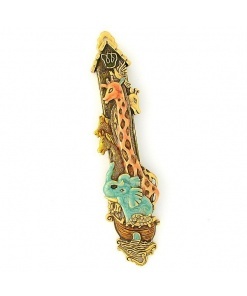 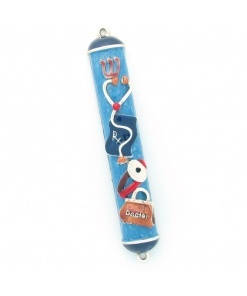 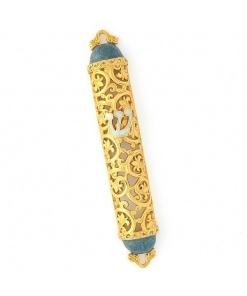 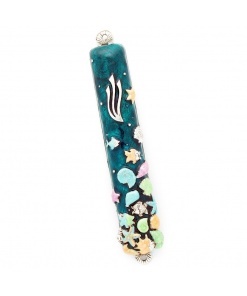 This mezuzah case fits an 8 inch (20 cm) scroll.